What we do for our subscriber/client: LIT Ltd. will help you stay up to date on what is happening in your Lowcountry government that might affect you, your business, or organization (whether it is Beaufort County Council, Jasper County Council, Hilton Head Island Town Council, Bluffton Town Council, Hardeeville City Council, Port Royal Town Council Beaufort City Council or regional governing bodies). 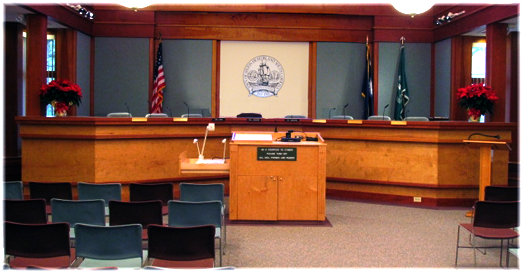 We attend meetings of councils, as well as strategic planning sessions and meetings of standing and ad hoc committees. We summarize the actions at those meetings and supply weekly written reports, tailor-made to the specific needs of our subscribers. In addition we supply immediate, one-on-one contact with you when it concerns one of your priorities. You go about your business. We put you on the inside track. 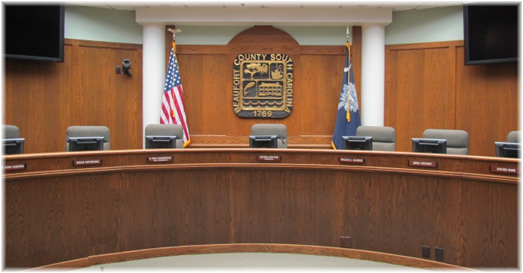 •Check calendars of all Town, County and regional Council and committee meetings regularly. •Download agendas prior to meetings (if they are available) to see if you need to attend the meeting. •Read the Minutes (which may not be posted for a month following a meeting). In addition, you may not have the time or expertise to read Minutes in their entirety or interpret the terminology describing the actions or parliamentary procedures. Why not leave it up to the experts, Joe Croley, Eleanor Lightsey and their staff, and outsource this extremely important part of your workload. •to reduce employee costs, overhead, travel expenses and risk. This may be you if you are a Chamber of Commerce, governmental body or agency, university or college, board of education, charitable organization, attorney, real estate agent, banker, developer, professional organization, arts or culture organization, church, homeowners’ association, business owner, environmentalist, or a citizen just interested in our community. Want to make more $$$$$? Keep more of your revenue? Protect your property? Reduce your taxes? It is all possible—and it starts with staying informed—increasing your awareness of government and how it impacts your life. LIT Ltd.’s goal is just that. Are you tired of learning about things that involve you after the fact? LIT Ltd. puts you in front of the decision-makers before it’s too late. Do you want a chance to be proactive, rather than reactive, when it comes to government laws, taxes and millage, zoning, regulations, policing, standards, etc.? LIT Ltd. identifies items when they go “into the pipeline” and reports them to you. Could you benefit by having someone with years of experience on the “inside track” using their eyes and ears for you? 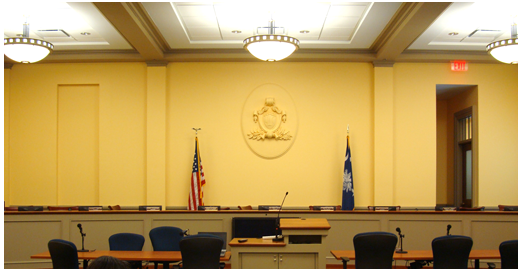 LIT Ltd. has been tracking and reporting Lowcountry government meetings on behalf of clients for more than nine years. Want to get on with your other business and know your interests will be protected? LIT Ltd. can take some of the burden off of you. Copying, downloading, cutting and pasting or otherwise reproducing, distributing, creating derivative works, rephrasing or rewording, translating, hosting of any of our material is strictly prohibited without our express written permission. Legal action will be considered against individuals or organizations that ignore this copyright notice.